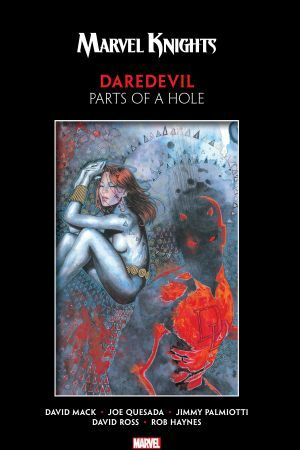 Collects Daredevil (1998) #9-15. Matt Murdock dwells in a world of eternal darkness, forever shut off from the visual world by a blinding childhood accident. Maya Lopez suffers from a sense-depriving condition all her own: congenital deafness that shrouds her in silence. Two individuals dealt unlucky hands, they have both transcended their disabilities in ways that defy reality. He is Daredevil — and she is Echo. Though seemingly kindred souls, their secret identities are very much at odds. 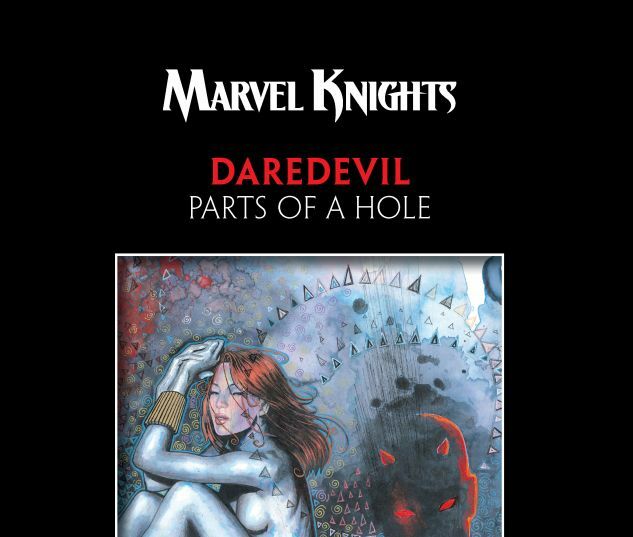 Maya seeks out her father’s killer — a man that the Kingpin identifies as Daredevil! Can Matt clear his name before his new love becomes his executioner? 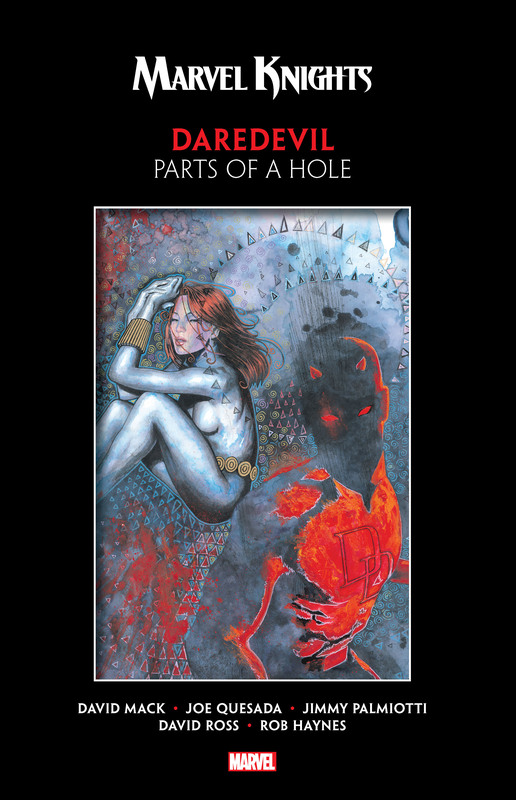 Acclaimed writer/painter David Mack and artist Joe Quesada weave a tale of dangerous liaisons and forbidden romance that will change the Man Without Fear forever.